LG’s new X Charge smartphone solves the age-old problem of short battery life the old-fashioned way: With a massive battery and a sensible screen resolution. The newly announced device is headed to Comcast’s Xfinity network, where it will be available at the end of June for a reasonable price. It’s reasonable because the specification doesn’t match up to the LG G6; but what it lacks in processor punch, it makes up for in battery heft. We’re used to smartphones with a 3,000mAh battery inside, which usually lasts for about a day before needing a recharge. The LG X Charge has a 4,500mAh battery for a standby time that could extend to an entire weekend before you’ll need to plug it in. LG knows it’s not just battery capacity that helps extend standby time, it’s the amount of power the phone draws to remain active. For this reason, the X Charge’s 5.5-inch screen has a 1,280 x 720 pixel resolution, much lower than the massive 2,880 x 1,440 pixels on the 5.7-inch G6, for example. An unnamed 1.5GHz quad-core processor with either 1.5GB or 2GB of RAM powers the X Charge, and there’s 16GB of internal storage space to fill up. That’s not especially generous, but the chance to slip in a MicroSD card makes up for it. The body has a textured rear panel for extra grip, and measures 8.4mm thick, with a 164-gram overall weight. No, it’s not a G6 stunner, but you won’t be buying this to show off. LG has fitted a 13-megapixel rear camera and a 5-megapixel wide-angle selfie cam to the phone, with the front camera supporting gestures for ease of use. Finally, the operating system is Android 7.0 Nougat, with LG’s custom user interface over the top. Xfinity is a newcomer to the mobile market, having only launched in April with a selection of phones and plans available to Comcast’s 25 million subscribers. 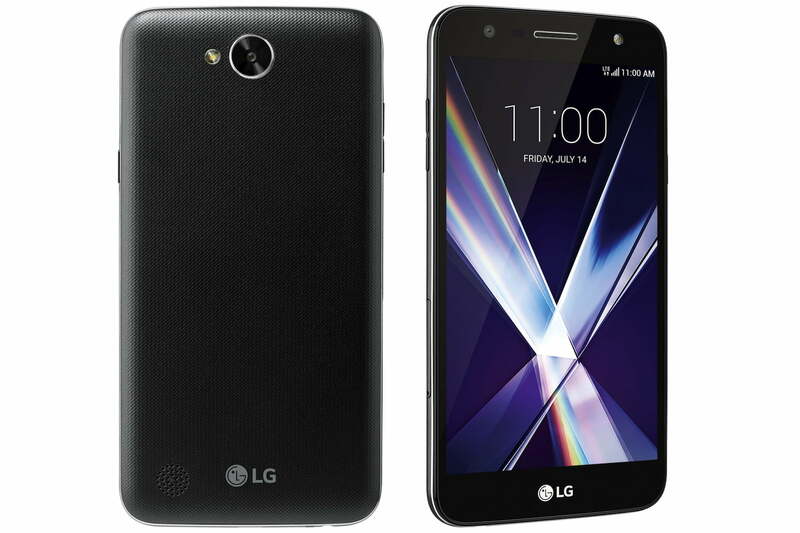 The X Charge is the second LG phone to arrive on Comcast’s network, joining the LG X Power. The X Charge is slightly more expensive than the X Power, and will be released on June 30 for $180, or $7.50 per month for 24 months. Service charges are extra, and start from $50 per month.